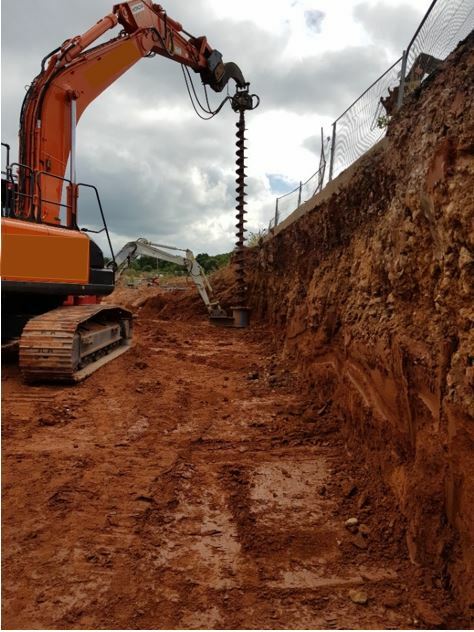 TMS successfully won the job to drive 180 linear metres of Piles to retain an existing road and allow for the ground to be reduced to enable the construction of a new Anaerobic Digester. 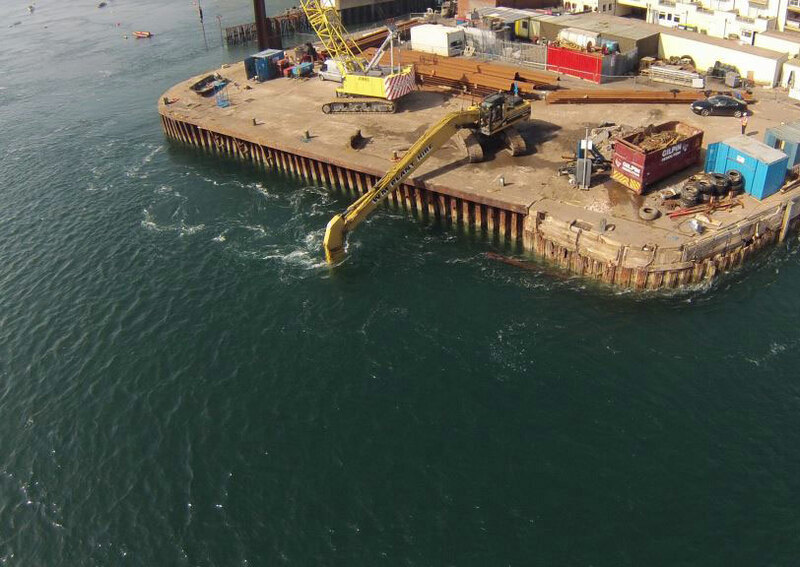 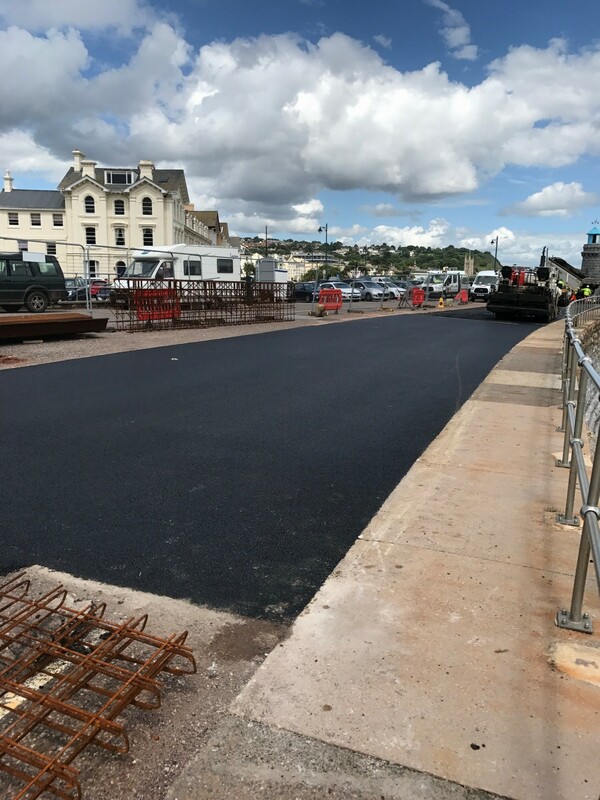 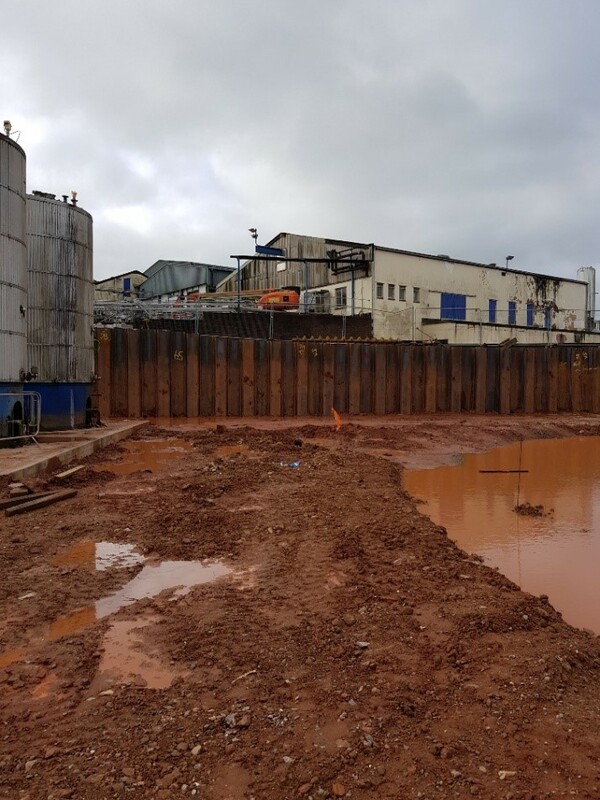 The site team had to work around existing structures and live gas tanks so the scheme wasn’t without its challenges, the biggest was the stiff ground that meant each pile had to be pre-augered before driving. 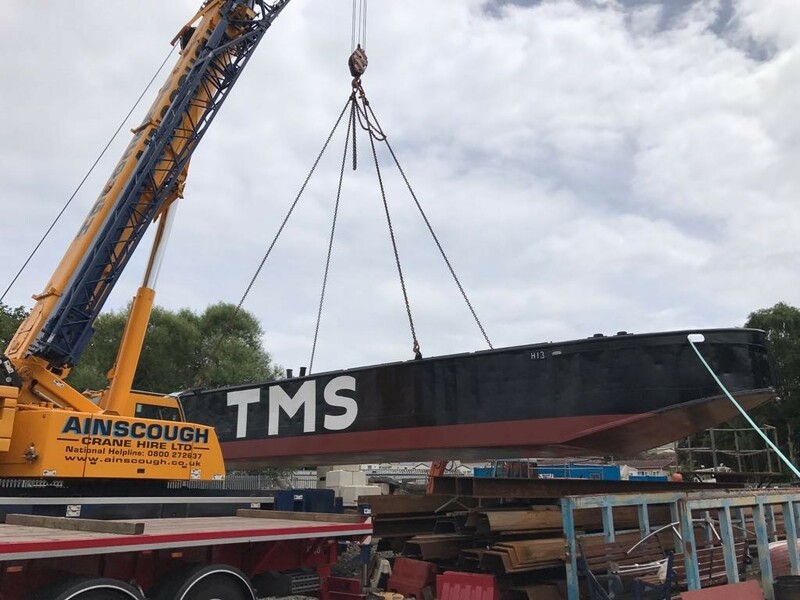 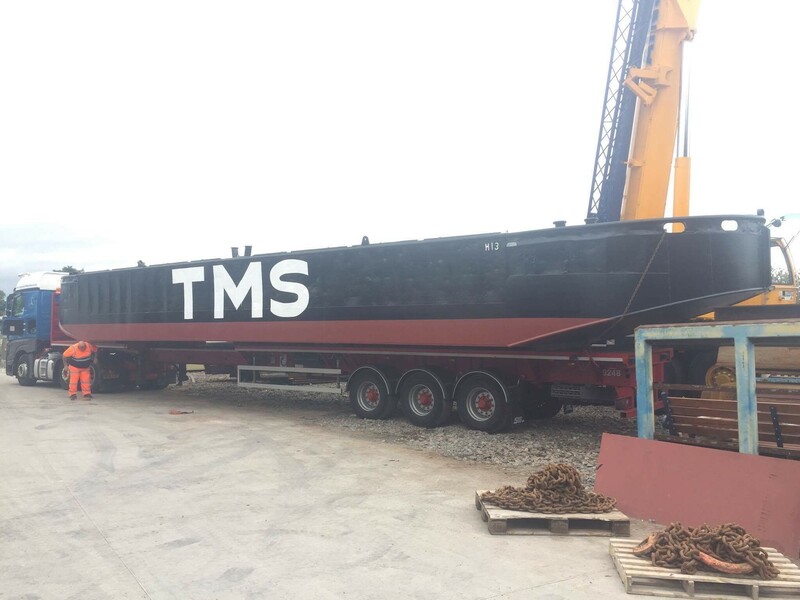 TMS finished the job 2 weeks early. 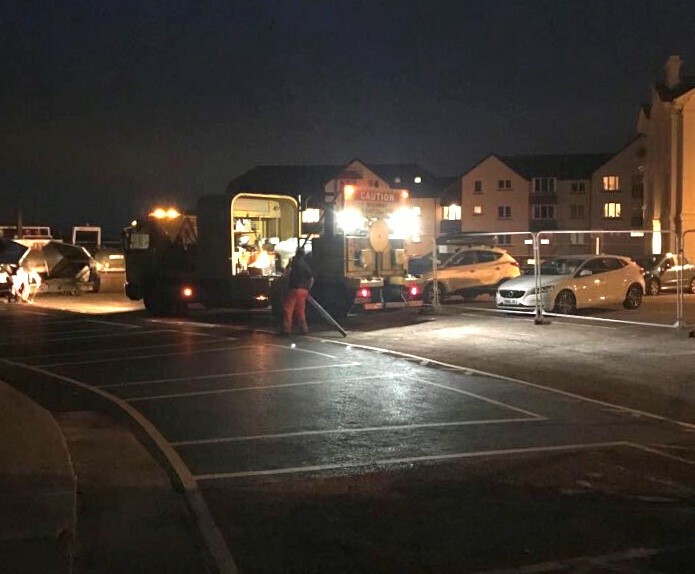 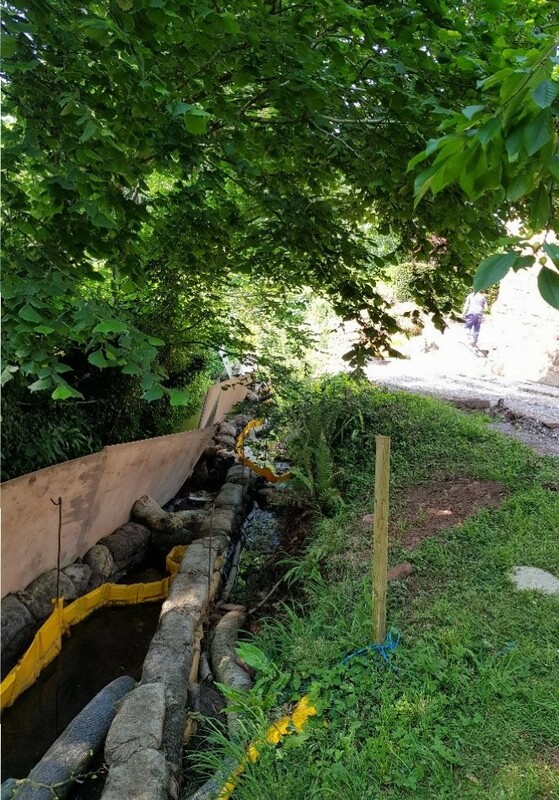 TMS were tasked to reinstate an eroded bank at Splatts Mill, after an environmental clear up was completed onsite after an underground oil tank burst. 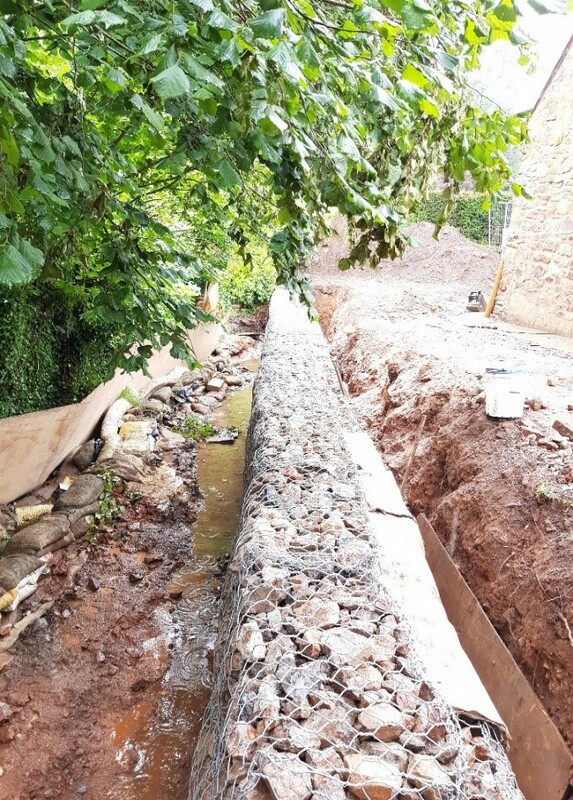 TMS under instruction installed 15m of PVC woven Gabion baskets to allow the Principal Contractor Paulex to reinstate the area.